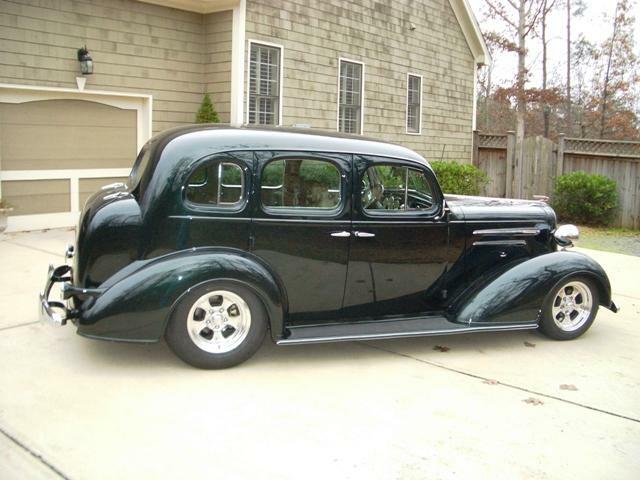 These frames & rolling chassis are designed to fit 1936 Master Chevrolet. 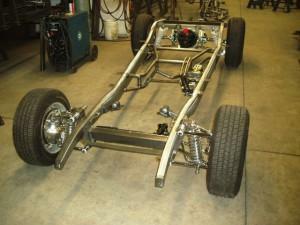 Proudly manufactured at our shop in Baltimore Ohio. 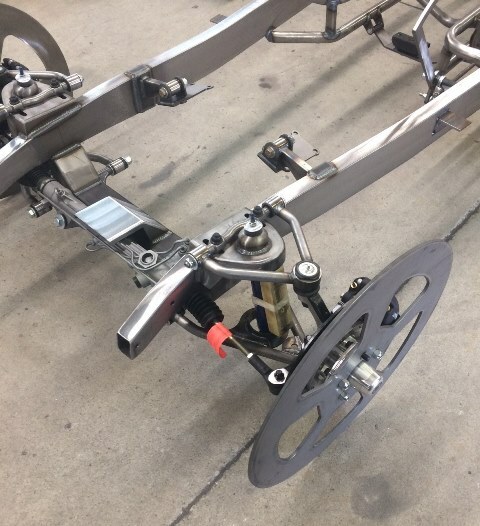 Our hot rod frames feature our new boxed frame rails, constructed from 10-gauge (true 1/8”) sheet steel. 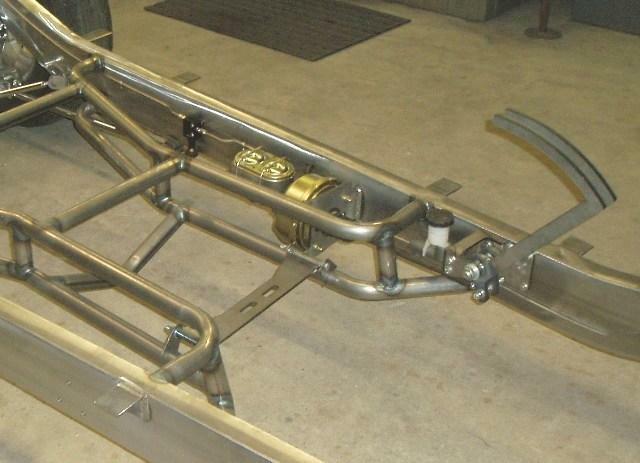 Our rails mimic the original shape, contours and widths of the original frame, unlike mandrel bent box tube. 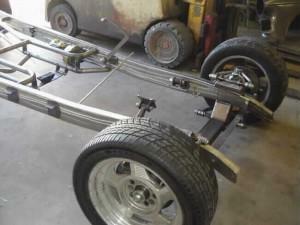 The rails are fully welded, and the corner welds smoothed. 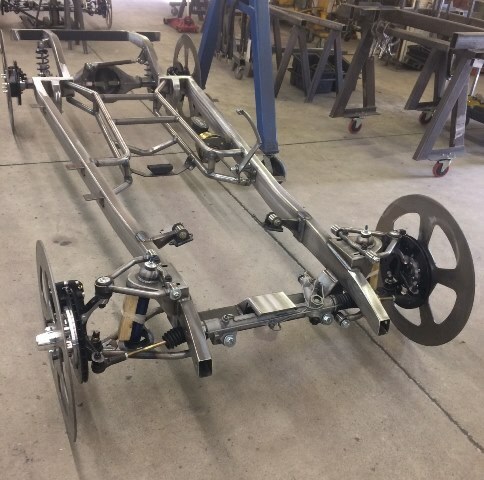 Unlike the original Chevrolet frame, our street rod frames & chassis incorporate our designed tubular crossmember. 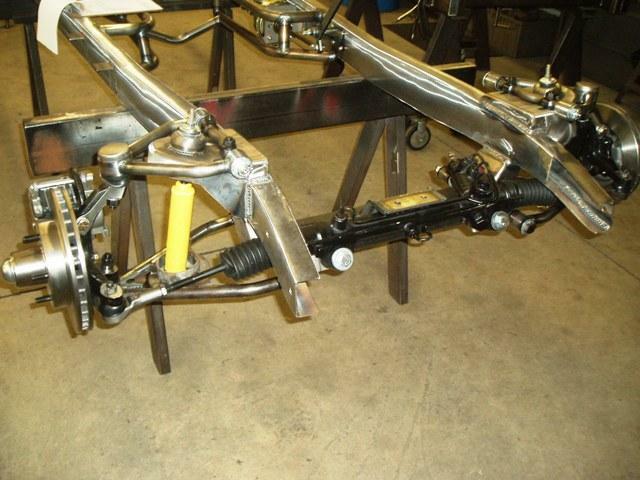 Not only does this create a stronger frame, but it allows room for modern transmissions. 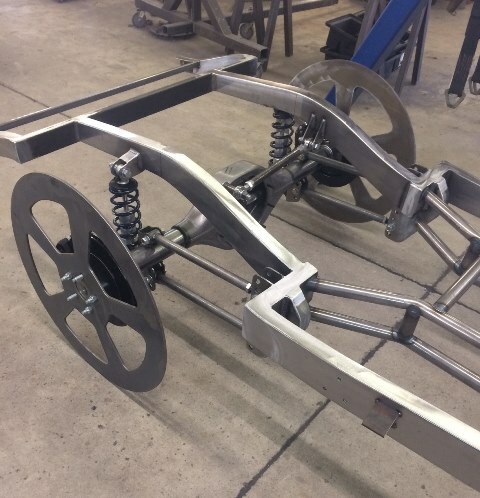 Many other chassis options are available, such as Custom-built ride heights, Air ride, Wilwood brake upgrades, new 3rd members, etc. 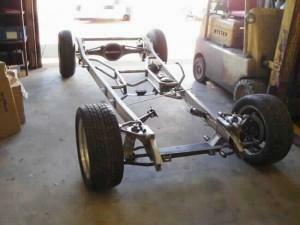 Skeletal crating for LTL shipping included at no cost. Call or email for information and pricing for your specific needs. Example of bare frame, contact us for a quote. 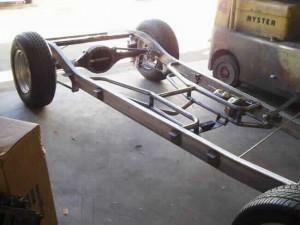 Example of rolling chassis, contact us for a quote.